Make Your Newsmaker Nominations Today! From activism and charitable endeavors to innovation and leadership, RISMedia’s Class of 2019 Real Estate Newsmaker nominees are impacting the industry in more ways than one. Are you an industry newsmaker, or know someone who is? The deadline for nominations is Sept. 1, 2018. Make your nomination today! 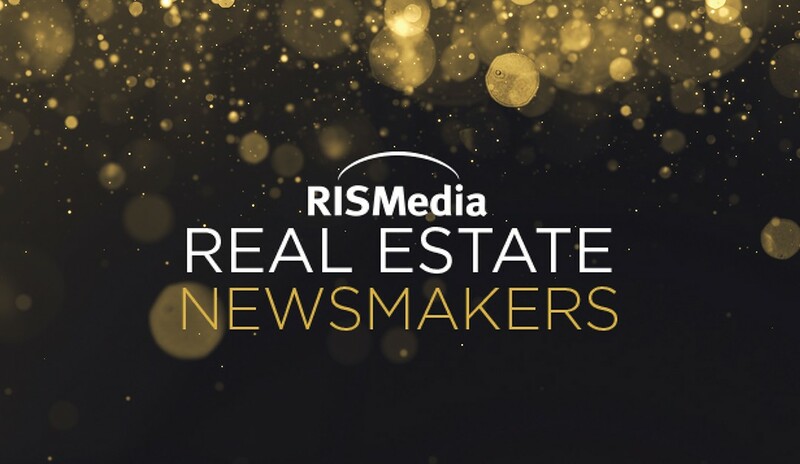 RISMedia’s Class of 2019 Real Estate Newsmakers is comprised of individuals who are making newsworthy contributions to the residential and/or commercial real estate industries, and positively affecting real estate professionals and the consumers and communities they serve.